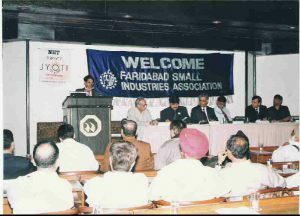 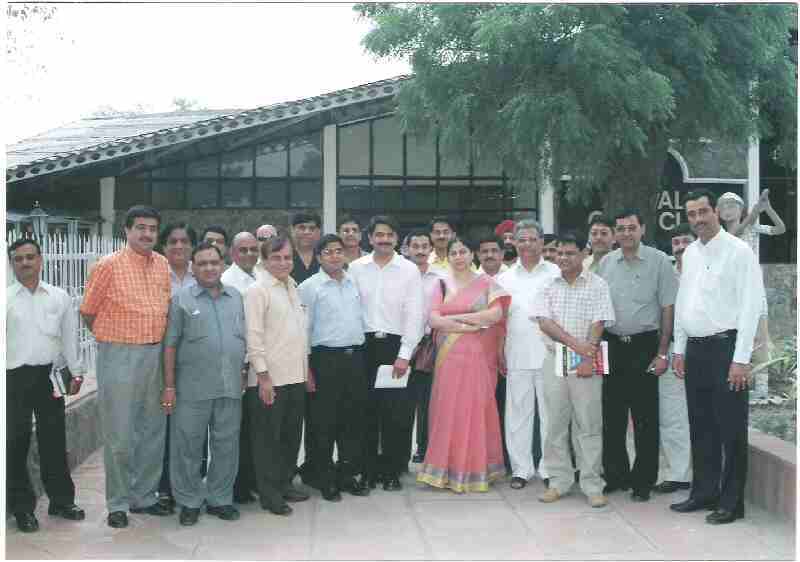 The Faridabad Small Industries Association, one of the largest body of SME industry in the state of Haryana, conducted a special Technical Session on the Budget 2006 and its ramifications on the industry. 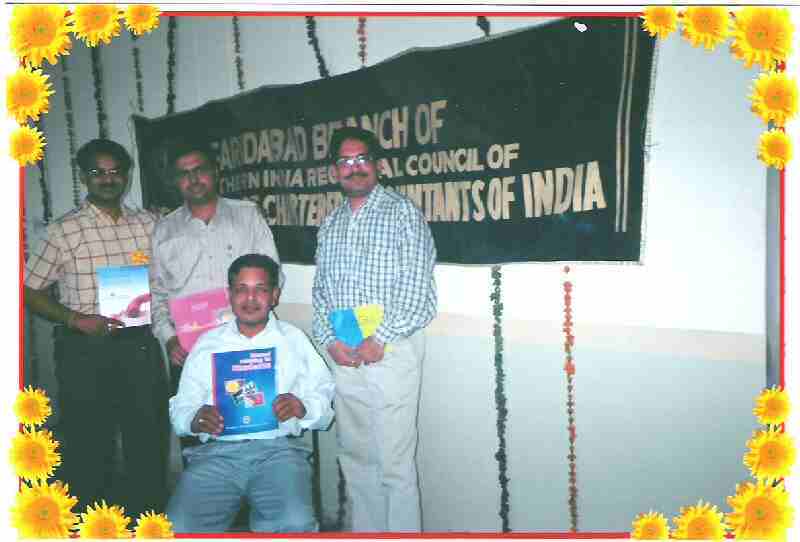 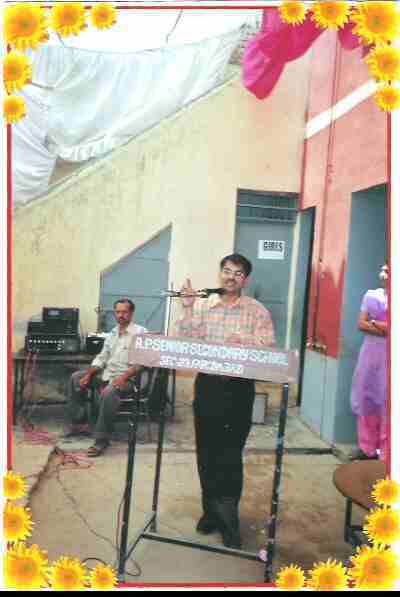 Our Mr Sangeet Kumar Gupta, was the Speaker on the nuances of the Budget, – the Income Tax Matters, T.D.S., and F.B.T. Mr S K Gupta , advised the large gathering , which included the over 200+ members, dignitaries like Chairman of National Small Industries Corporation, Mr H. P. Kumar, CEO’s of large number of companies in Faridabad and Delhi. 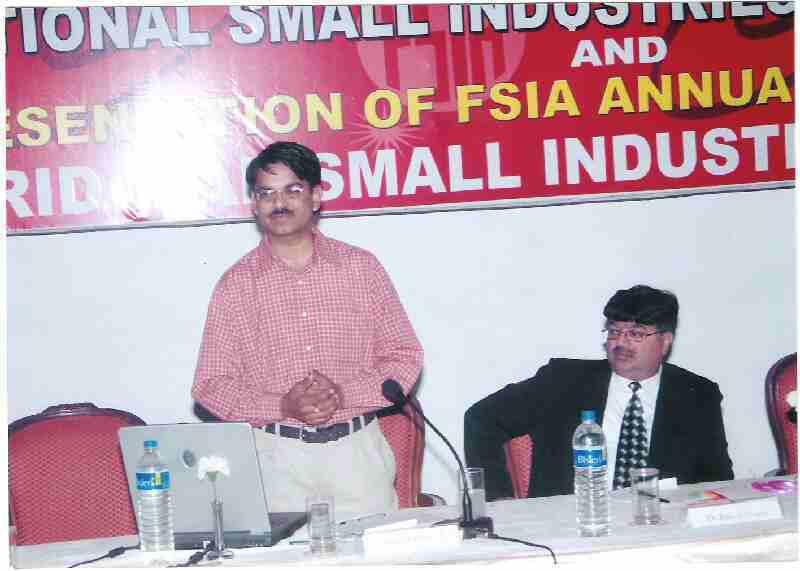 Mr Sangeet Kumar Gupta, delivering his talk at the FSIA Annual Industry Award Meet. Also seen are- Dr Rakesh Gupta, distinguished CA and Advocate, Mr Rajive Chawla, President , FSIA, Mr M L Sharma, Imm-past President, FSIA, Mr M L Jangir, noted consultant on Excise matters, and Mr Ravi Vasudeva, Hony. 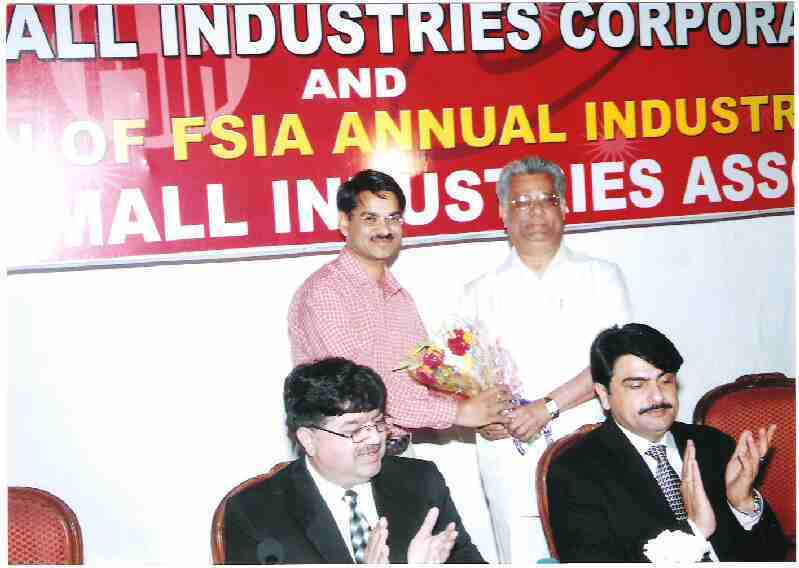 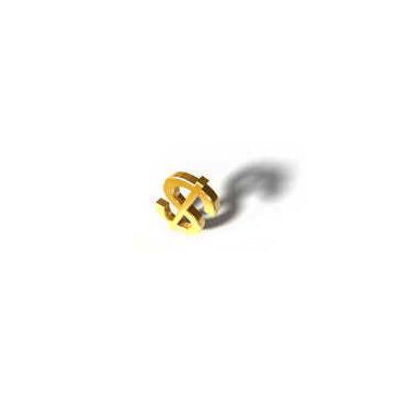 Secretary, FSIA. 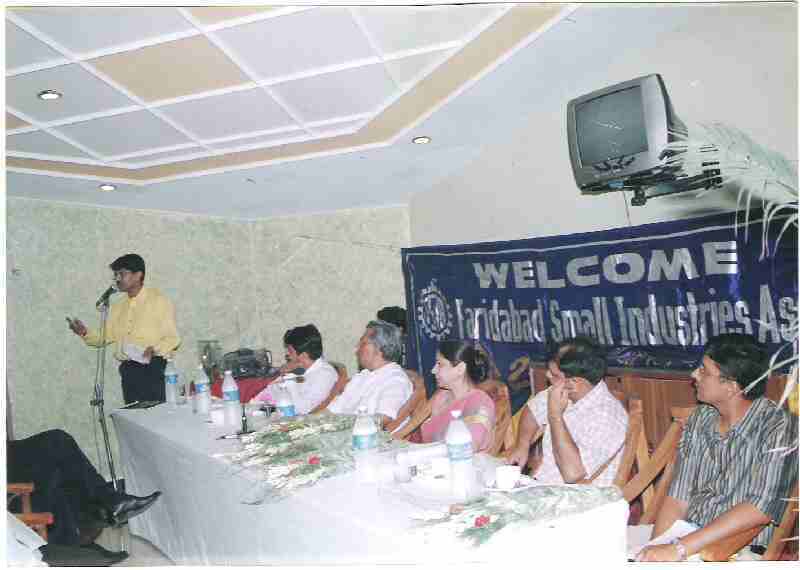 Mr Sangeet Kumar Gupta, and the Team is Honorary Consultant to the Faridabad Small Industries Association, and is regularly available to the members for their tax related queries.